Social media is essential to millions of people in each and every single moment. Social media includes many platforms such as Facebook, YouTube, Instagram, and Twitter and so on. It helps you to define your company. In this article, we describe how to develop a relationship as well as build a solid culture for your business. The main goal is to succeed on social media plus improve customer engagement offline. In addition, to increase more traffic, strengthen the company and improve sales. Business owners that understand the importance of customer satisfaction offline succeed in customer engagement. In addition, businesses must understand how the product is managed offline which attracts clients. They become interested in physical as well as visual presentation. It is essential to point out the offline promotion cannot be successful with the aid of online support likewise online promotion is not possible without offline support. 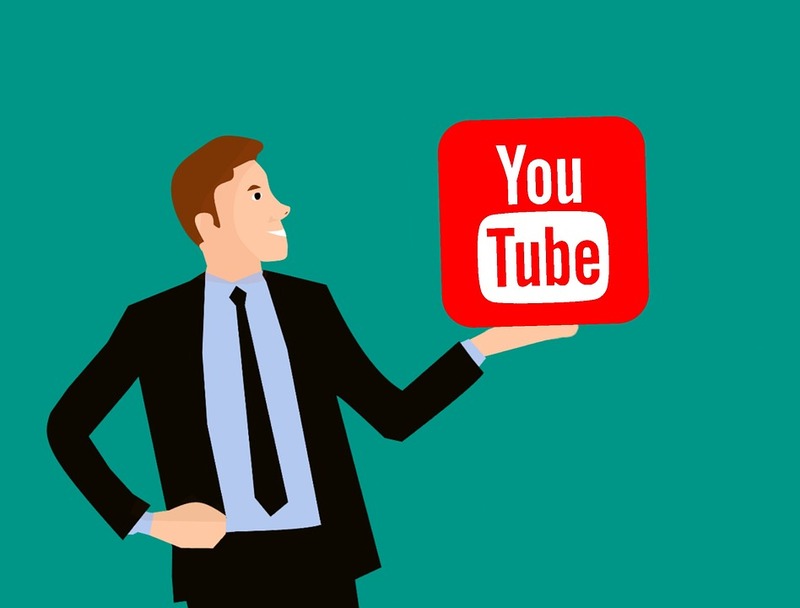 If you need to get customer engagement, learn 5 ways to get more YouTube views. Events which take place offline provide high-quality content for online. Articles which include pictures, event details, and many others help you to generate more target audience in order to promote more clients. Without the blog or social media customer cannot be aware of your business events.